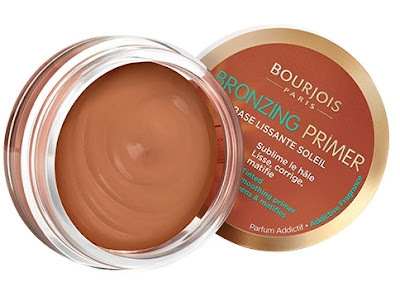 Bourjois are on fire with hot new product launches. First the Rouge Edition Lipstick, then the Cream Blushers and now, the bronzing range to end all bronzing ranges... Introducing Summer on the Riviera, the new three piece bronzing collection from Bourjois designed to enhance complexions with a natural glow. 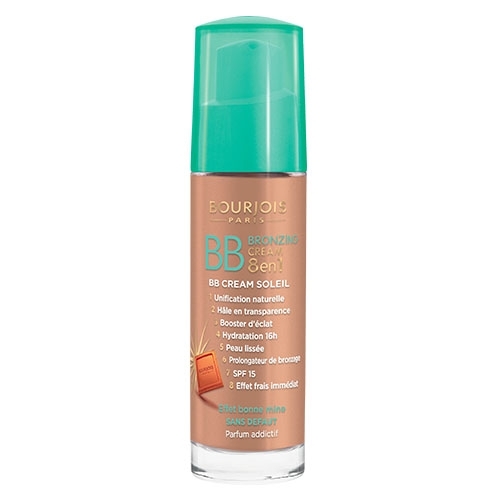 The range includes a BB Bronzing Cream, Bronzing Primer and a Maxi Delight Bronzer. The universal shade apparently suits all skin colours. Now this I’m not sure about, it is very dark. I’d say I have a medium olive complexion (MAC NC30) and this product is much darker than my usual foundations. 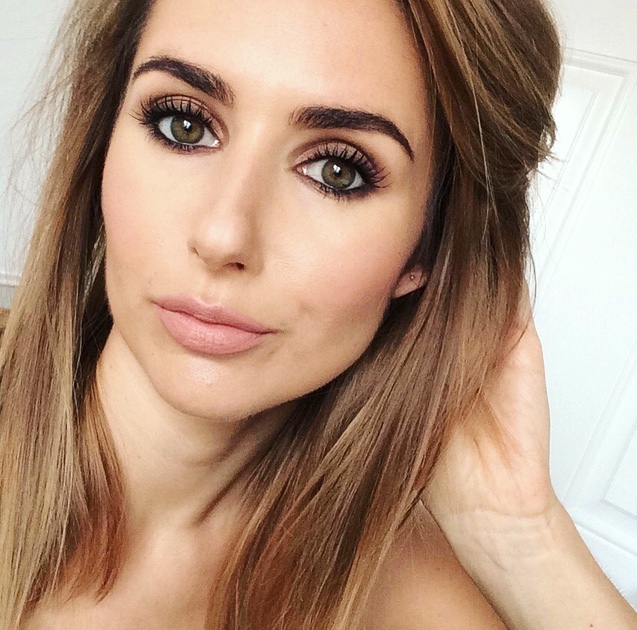 It is however very sheer and works for me to give a dewy, bronzy glow. On lighter skin tones it will probably look dirty. It has a lovely light gel like texture that’s sheer and creamy at the same time. It’s the sort of product that’s ideal for holiday – when you want some colour but not full coverage. It will also be great post holiday to enhance your natural tan. As soon as I saw this I thought “Chanel Soleil Tan de Chanel”. It has that wonderful cream/mouse texture. The Bronzing Primer smoothes, evens and mattifies the skin. It has an addictive chocolate fragrance and luxurious velvety texture making this a summer must have. The velvety formula perfectly blends onto the skin for a flawless complexion with no marks. It can be used under make up as a primer, over make up to contour or alone to add a hint of colour. It’s early days so I can’t say if it’s as good as Chanel, it is slightly darker and has more of a whipped mouse texture. A supersized powder with a light texture for the face and décolleté. 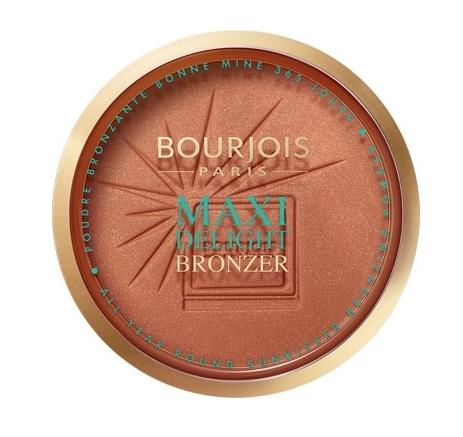 The super pigmented bronzer really warms up with face and is perfect for all over colour. There’s a slight shimmer running through it so I wouldn’t recommend for contouring. 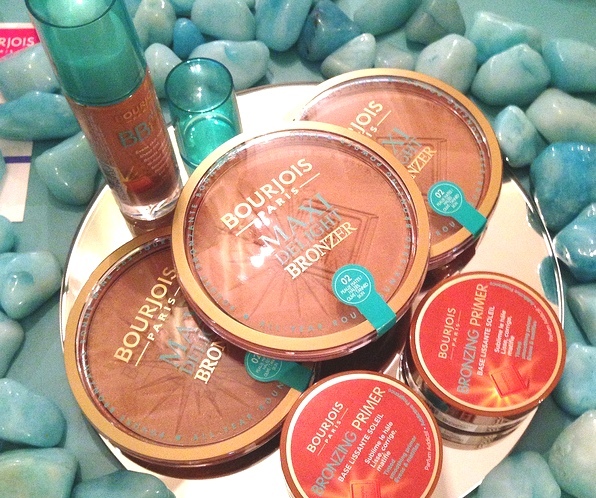 The fragranced bronzer comes in Light/Medium and Dark/Tanned shades. The Summer on the Riviera collection is out now and currently exclusive to Boots, where you can save £3 on each product – here. Wish there could be a boots where I live.. and a Bourjois! !